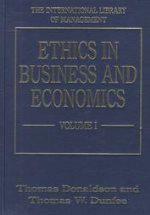 10) Ethics in Business and Economics: $550 This is part one of a two part series known as the International Library of Management. The ethical thing to do here is to tell you to check online. Used it goes for around $5 or less. 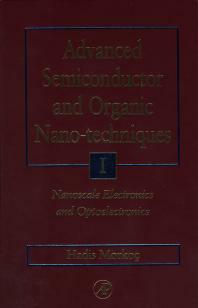 09) Advanced Semiconductor and Organic Nano-Techniques: $570 Part one of a three part series, this textbook is a compilation of scientific studies, including the physical sciences, engineering and biology. Using our used technique of book buying will save you $200. 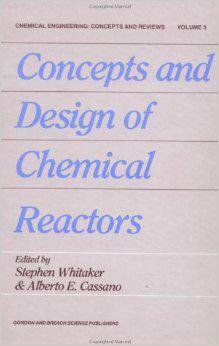 08) Concepts and Design of Chemical Reactors: $593 You can shave almost $500 off the cost of this textbook by buying it used online. That should get a positive reaction from you engineering majors. 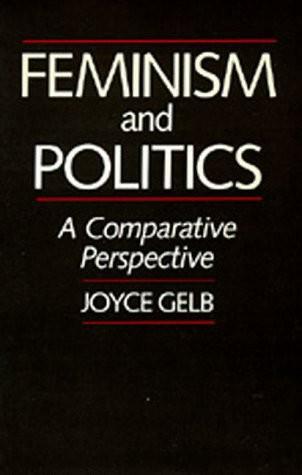 07) Feminism and Politics: $600 Just because you can find a good bargain doesn’t mean you aren’t a good feminist, it just means you are a smart one. 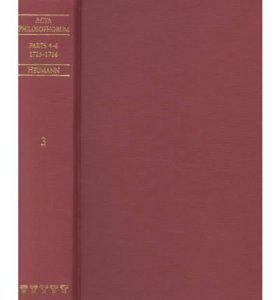 Used editions of this book can be found for around $65 if you look online. 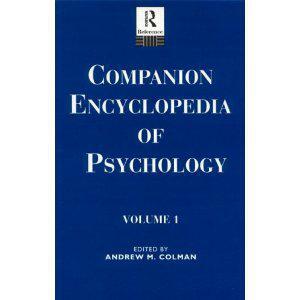 06) Companion Encyclopedia of Psychology: $600 Being a two volume set hardly qualifies this as a companion to your pysch studies. You may have to stick with the paperback version for this one, at around $44. 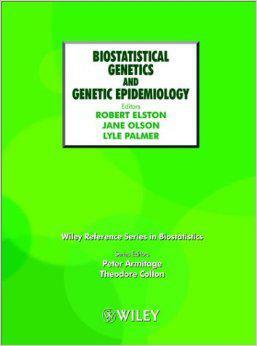 05) Biostatistical Genetics and Genetic Epidemiology: $665 This is the third book in a series that focuses on genetics and the affect they have on diseases. Hopefully you’re genetically coded to keep you money in your wallet and buy it used online starting at $150. 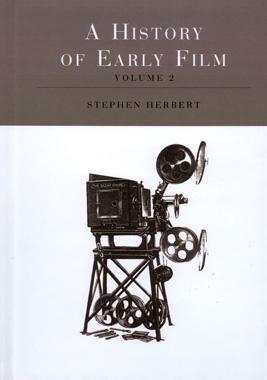 04) History of Early Film: $740 When your studies are taking you back to the silent film era, this is the must-have textbook. If you still want money in your pocket to go to the movies tonight buy a used copy online for $450. 03) Management Science An Anthology: $850 If you’re studying to be the next billionaire CEO, start thinking like one now. You could pay only $35 for the used version of this college textbook online. 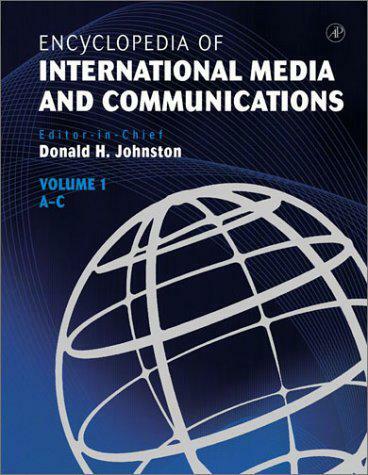 02) Encyclopedia of International Media and Communications: $1,215 You’re going to need a bigger back pack for this four volume set. Your wallet will be fuller too when you pay only $275 for the monstrous media book online. 01) Acta Philosophorum The First Journal of Philosophy: $1,450 You don’t have to be Aristotle to know that the logical choice is to pay $500 for a used copy of this textbook. If you don’t see why, think about changing your major. The amount of research involved and the demand for the book is what can drive its price upwards. If there is a small number available in print, then the cost will quickly go up. The only way around this is to check online for a cheaper used copy and then sell it back when you are done. Sites like Sell Textbooks for Cash will do the legwork for you when it’s time to sell the book back by searching through dozens of sites to find the best deal. Don’t bother with the campus bookstore anymore. Buy and sell your college textbooks online and cut your expense down to a fraction of what it would have been.